Sibanye-Stillwater has contingency plans for strike at platinum operations - SABC News - Breaking news, special reports, world, business, sport coverage of all South African current events. Africa's news leader. AMCU announced on Monday that it is planning to strike at Sibanye-Stillwater's local platinum operations. Sibanye-Stillwater has contingency plans in place to minimize the possible impact of a strike at its South African platinum operations, Chief Executive Neal Froneman said on Tuesday. The new strike would begin on 22 January and involve around 12 500 of its members, AMCU said. “Our South African PGM operations have been preparing for this outcome and as such have strike contingency plans in place to minimize the possible impact of a strike,” Froneman said in a statement. Froneman added that the firm’s US Platinum Group Metals (PGM) operations were providing support during the strike. 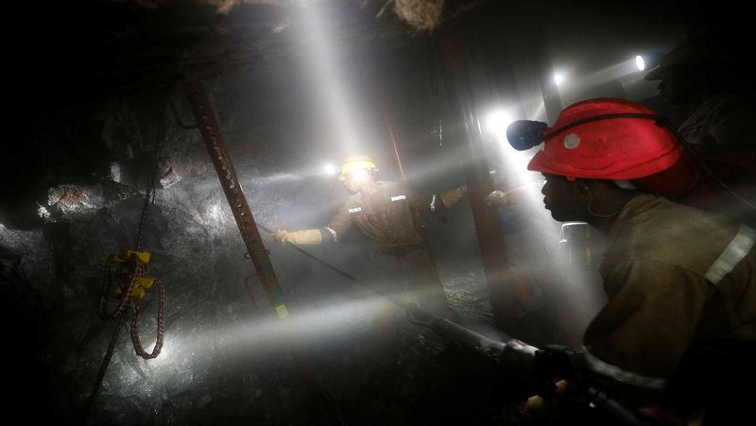 Sibanye-Stillwater said while the expanded strike is allowed under the Labour Relations Act, it is within constrained parameters and the company would seek legal advice on the merits of the strike in the platinum division. The company said it currently employs about 17 400 people at its local PGM operations, with AMCU representing about 56% of the staff at the Kroondal operations and 71% of the employees at its Rustenburg operations. Sibanye-Stillwater’s shares fell 1.73% to 10.23 by 08:31 GMT, compared with a 0.21% rise in the All Share index. This entry was posted on 15 Jan 2019,02:30PM at 2:30 PM and is filed under Business, News, Homepage Latest Stories Slider. You can follow any responses to this entry through the RSS 2.0 feed. Both comments and pings are currently closed.